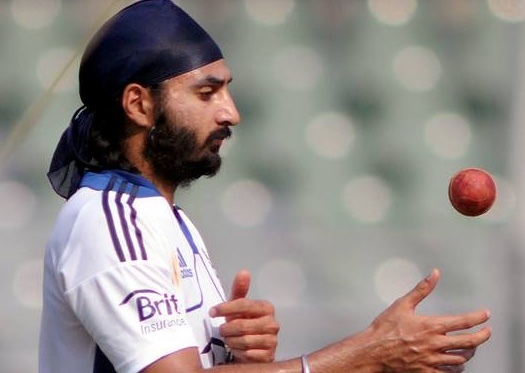 FORMER England test star Monty Panesar sent Belhus tumbling in their second consecutive Dukes League Cup appearance at Garon Park on Monday (27th August 2018). The experienced international bagged the middle order wickets of Max Osborne, Martin Guilbert and Daniel Dreher as the North Stifford based team slithered to an 89-run defeat. BELHUS juniors won all three matches on their youth tour of Norfolk, but their final two matches were cancelled due to rain. 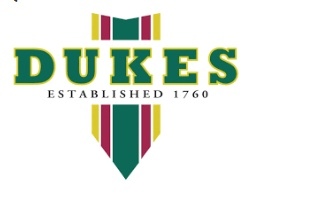 BELHUS reached the Dukes Essex Cup Final for the second consecutive year following their six-wicket victory over Shenfield at North Stifford on Sunday (5th August 2018). 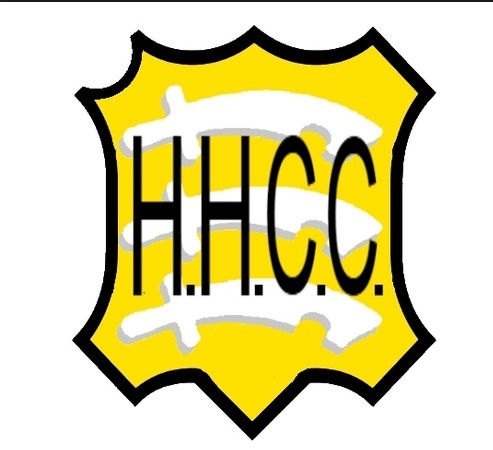 CRICKET did not come home on a sweltering day in the Essex and London border as OAT fell to their second defeat in as many matches at Redbridge Sports Centre. OAT fell to a heartbreaking defeat by the narrowest margin possible at the June Ridgewell Ground in Orsett on Saturday. Wanstead won the toss and elected to bat first in arid conditions and cloudless skies. O&T travelled to 2nd place in the league, Harold Wood, in what must had been looked at as a must win Shepherd Neame League fixture after their disappointing performance last week at home to Belhus. 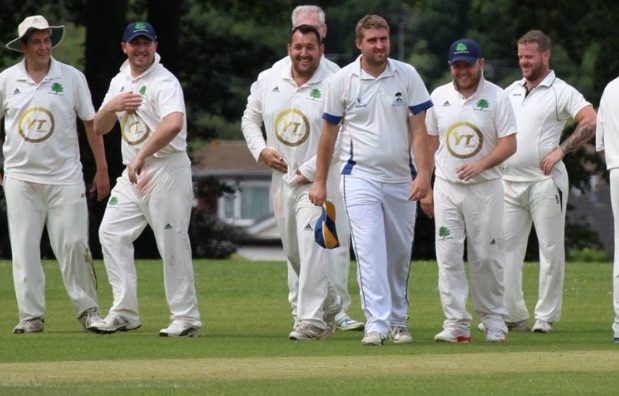 OAT returned to winning ways in a thrilling run chase at the June Ridgewell Ground in Orsett in a fractious encounter with Chingford. 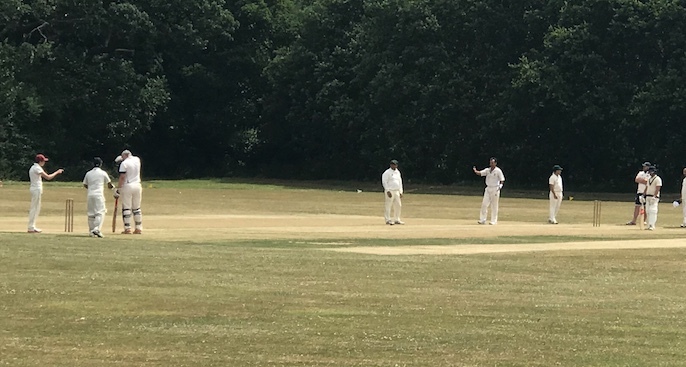 OAT skipper Paul Bennett won the toss and elected to bat first on what looked to be a good pitch and quick outfield on a sunny day at Monkhams Lane, Woodford Wells. 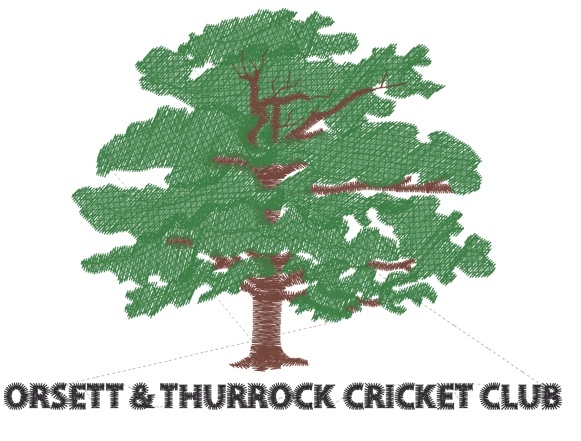 IT was an abrupt end to the OAT 3rd XI 100% start at Southend on Saturday as the hosts secured a convincing 7 wicket win at Southchurch Park. ON a day when the attention of the world was focused on a chapel in Windsor, there was another churchyard shining bright as OAT maintained their winning start to the season. WITH rain in the air O&T skipper Paul Bennett won the toss and decided to have a bowl at Buckhurst Hill in this first Shepherd Neame league fixture of the season. HORNDON’S 1st eleven started the season in style by comfortably beating a strong Old South’s team by 10 wickets. The game was delayed due to rain but after an early tea the overs were reduced and the game was to start at 3.20pm. 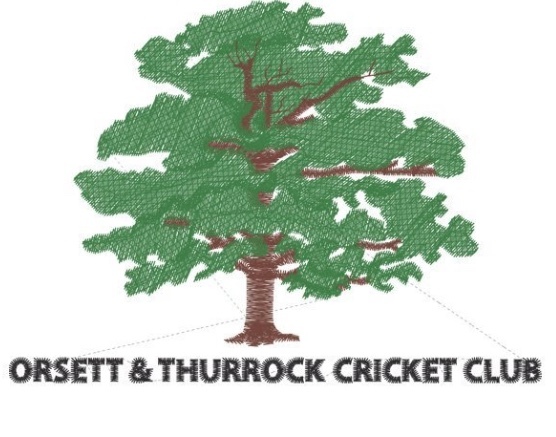 ORSETT and Thurrock Ferrets retained the Thurrock Sports Council’s women’s indoor cricket title at Gateway Academy. They overcame strong opposition from Belhus Ladies and two further teams from their own club, the Amazons and Valkyries. 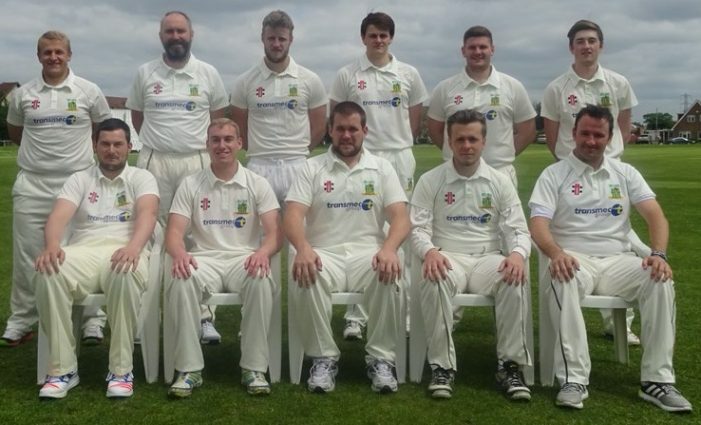 DESPITE the weather conditions at Orsett on Saturday, this Essex Cricket League local derby proved anything but a damp squib as the “world famous” OAT 3rd XI returned to league action at the start of the 2018 season, writes Eimer Wette.